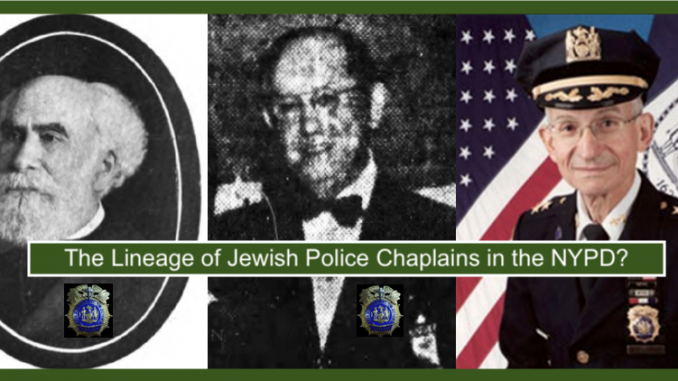 What’s the Deal With; The Lineage of Jewish Police Chaplains in the NYPD? After posting the last article “What’s the Deal With; The “Genesis” of the NYPD’s Police Chaplains,” ( <– click on link to open in a new browser window) the author received an inquiry from the Dr. Rabbi Alvin Kass., Rabbi Emeritus, and Chief Rabbi Kass Chief Chaplain of the New York City Police Department (NYPD). Chief Chaplain Kass was interested in knowing more about the appointment of the first Jewish Rabbi in the NYPD. What the author learned and related to Rabbi Kass came as quite a surprise (to the author that is). In the previous article, we learned that Police Commissioner (PC) Theodore A. Bingham instituted the title of Police Chaplain, by issuing General Order 20 on February 8, 1906. Four Chaplains were appointed, none of them of Jewish faith. Five years later, in 1911, Rabbi Abraham Blum was appointed as the NYPD’s first Jewish Chaplain and in doing so, assumed the rank of Inspector of Police. Blum was born in 1845 in Alsace, France where he attended “country” schools and in 1857 entered the Theological Seminary in Paris. 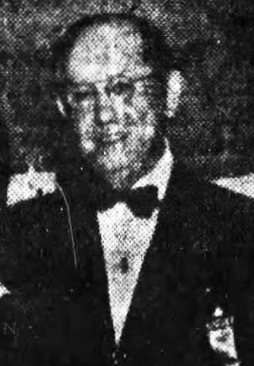 Blum served in the French Military and, at age 20, emigrated to the United States, settling in Galveston, Texas where he led a Jewish congregation for six years. After moving to Los Angeles, California for six years, Blum moved to New York City and led a congregation called “Hand to Hand” in the Bronx. Hand to Hand received a large financial donation from the Baron and Baroness de Hirsch, Paris, and Blum’s work garnered him wide recognition. 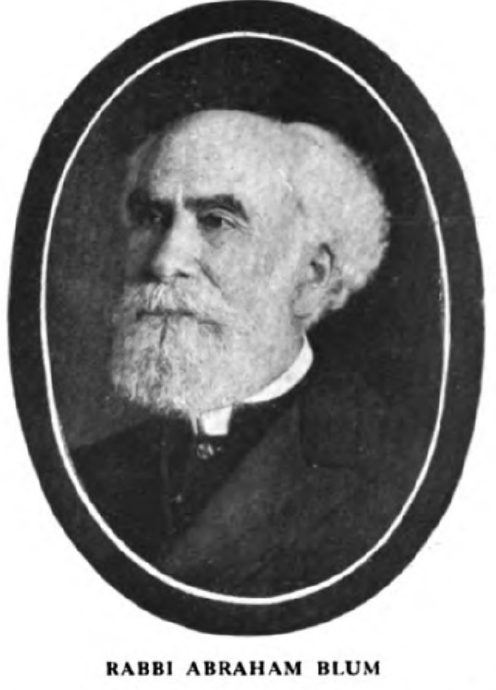 Blum was a Chaplain for Bellevue Hospital, and others for ten years prior to his appointment as Police Chaplain. A Freemason, Rabbi Blum was a member of the NYPD’s Square Club, a fraternal Masonic organization comprised of police officers. After serving the men of the NYPD for ten years, Chaplain Blum died, as a result of a surgical procedure, on August 9, 1921. After Masonic Rites by the NYPD’s Square Club, Chaplain Blum’s body, escorted by hundreds of officers, was brought from the Temple Emanu-El, Fifth Avenue, Manhattan and interred at Cypress Hills Cemetery, Queens. 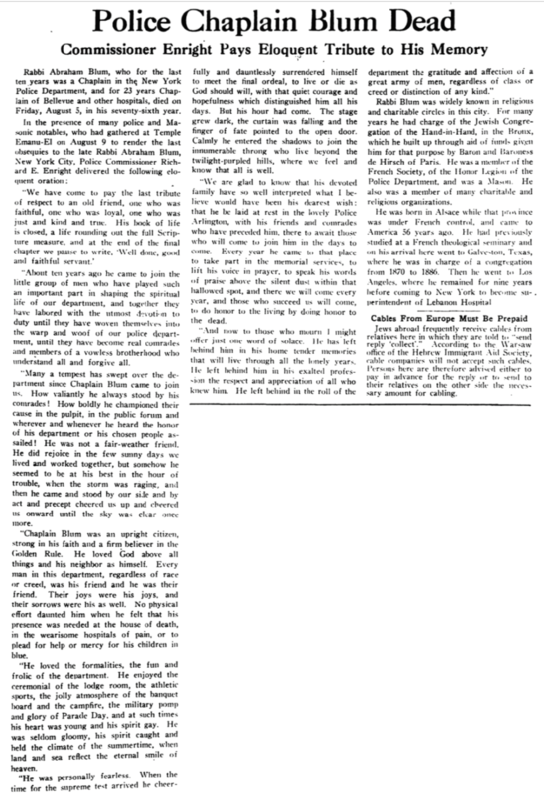 PC Richard E. Enright (1918-1925) gave the following, eloquent, eulogy at the Temple Emanu-El. In 1922, PC Enright appointed Rabbi Isidore Frank as Police Chaplain. Chaplain Frank served as the NYPD’s second Jewish Chaplain until his death in 1966. 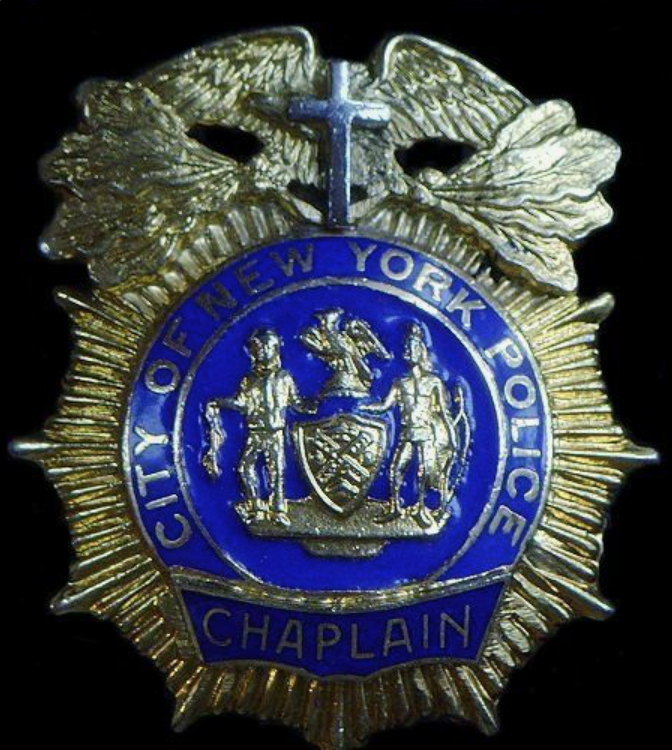 The third Police Chaplain of the NYPD was appointed by PC Howard R. Leary (1966-1970). That man remains in the position to this day! Dr. 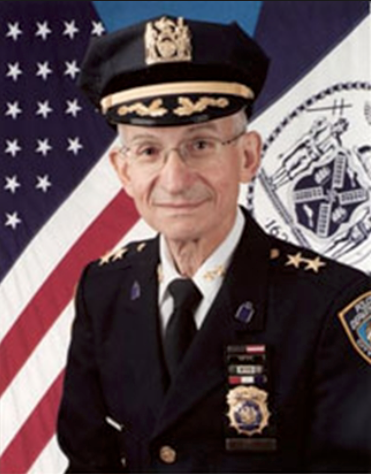 Rabbi Alvin Kass, Rabbi Emeritus, and Chief Chaplain of the NYPD has served through seven NYC Mayoral administrations, and sixteen NYPD Commissioners of Police! As is the case with all of his articles, the author welcomes, comments, suggestions, edits, and constructive criticism. Sources of all information and images are available upon email request. The History of Medals of Valor in the NYPD & FDNY Captured in Individual Posters!